Home » News » Moving house, end of tenancy and estate agent oven cleans. 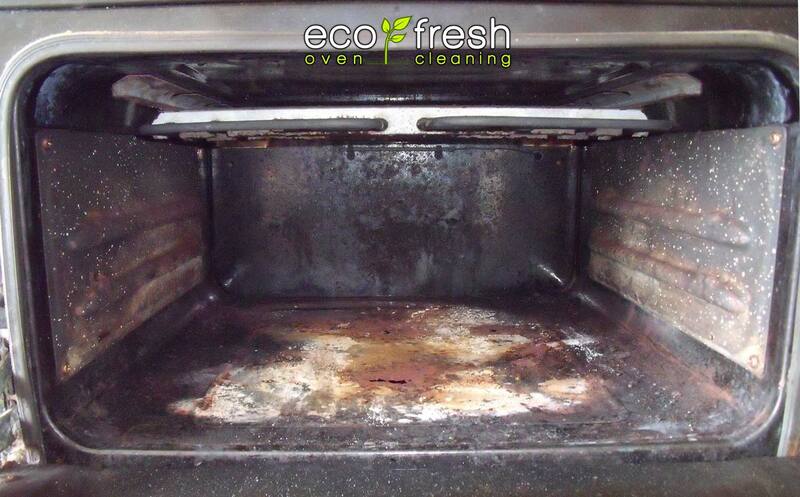 Around half of all our oven cleans are for people moving house. Either renting or selling, the general rule is that you clean your oven before moving house. 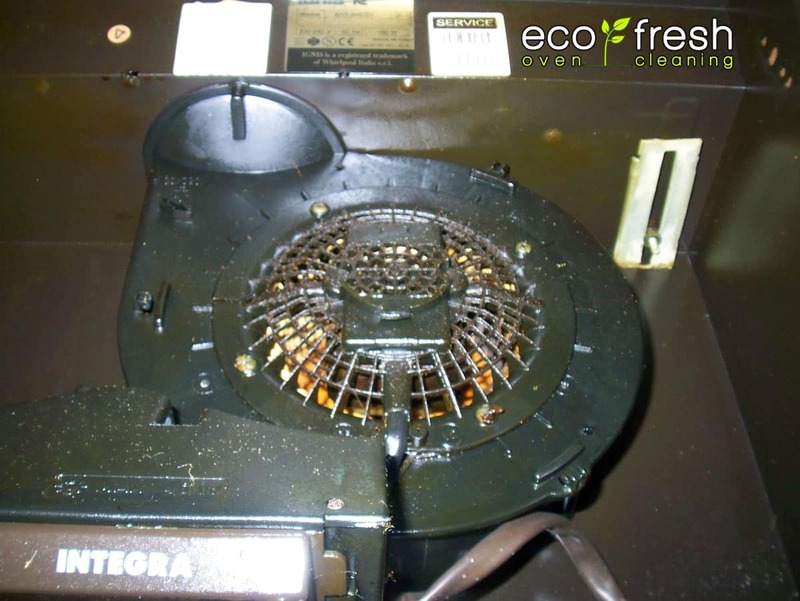 With the rental market it is becoming more common for landlords to require receipts from professional carpet and oven cleaners when the property is vacated. 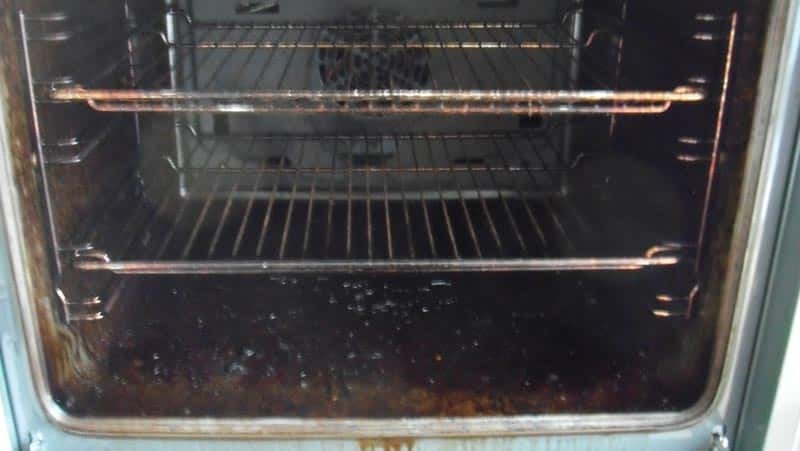 Sometimes if an oven have been kept pretty clean we can lower our prices accordingly. Our services are used by many Estate Agents, as they know we are reliable and trustworthy. When we go to a property we only clean what needs cleaning and do a professional job. Our invoices also include before and after photos to prove this. The range of properties we cover goes from billionaire mansions to council houses. But the quality of work we provide is consistently excellent. 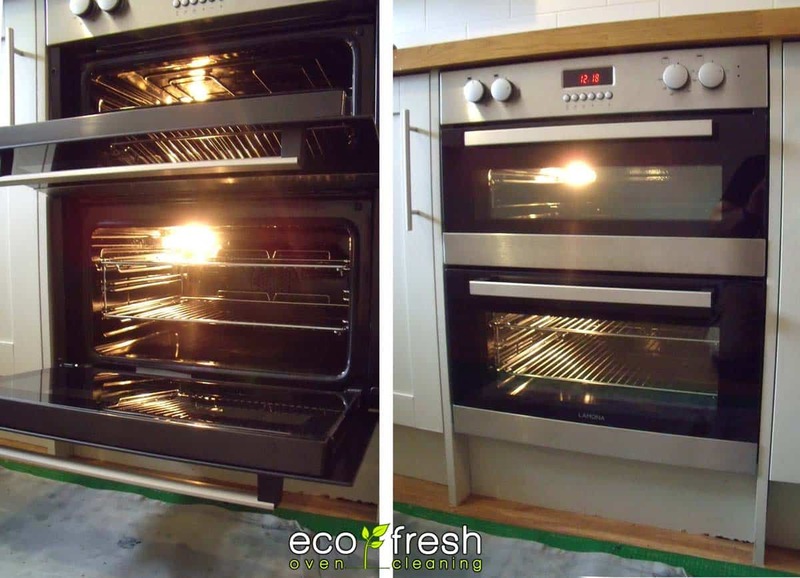 If you would like to know more about our oven cleaning service please look here. Previous post Dangerous Oven Fire Alert!